Strappy flat boho sandals. 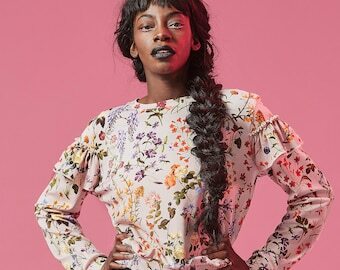 Vintage miss sixty. Ballerina Pumps. Tassel Sandals. Lace Up Flats. Sandales Raphia. Handmade Shoes. Pompom Sandals. 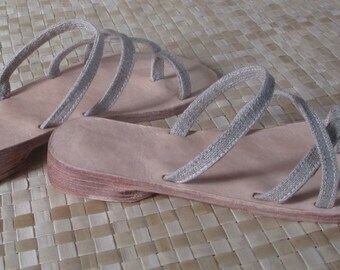 Raffia Espadrilles. 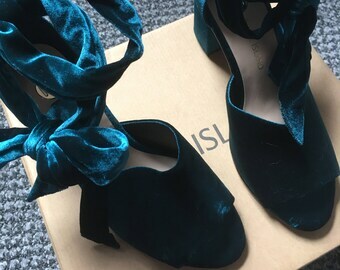 Vegan Shoes. 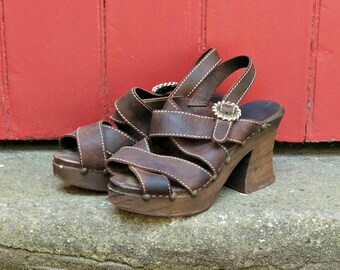 Size 5 - Vintage inspired chunky heel and platform Mary Janes with cute floral detail. Black barefoot sandals with real sea cowrie shells and silver beads. 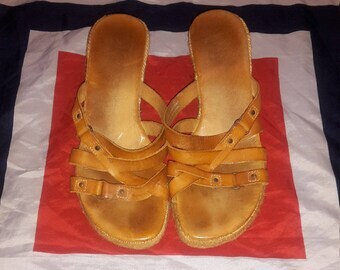 Masai Beaded genuine leather sandals.